"Yeah, it's some way off yet but it is the Grand National weekend and we expect full occupancy then; I strongly recommend you make your reservation now", James, the friendly receptionist at YHA Liverpool told me over the phone. To be honest, I didn't need much convincing; my heart was already set on this hostel even before I made that call a full six months before our planned holiday in Britain. £85 a night for a private en-suite in the city centre with breakfast thrown in was a steal however you look at it. Oi Len and I were made up; I immediately read out my credit card details to James. As proud life members of Hostelling International (HI) for the best part of the last 16 years, my wife and I invariably explore first the prospect of staying in HI-affiliated hostels wherever in the world we venture. 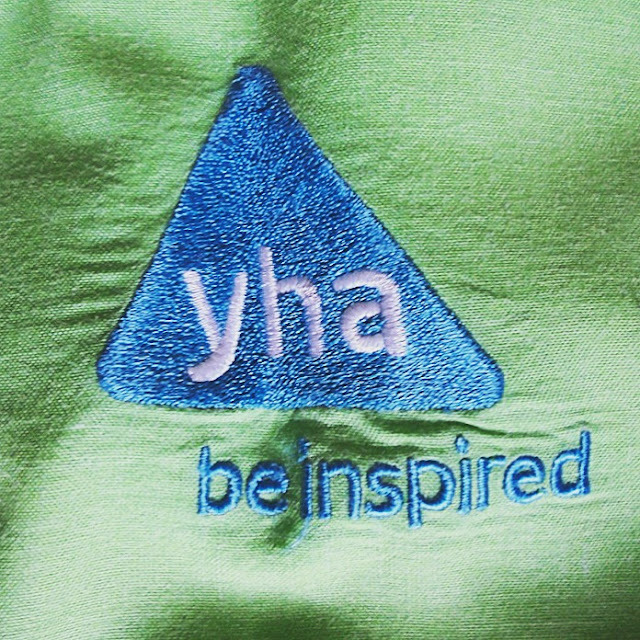 In the case of the UK, these of course would be the chain of 200+ hostels run by YHA England & Wales. So it was a matter of course really that we'd choose YHA Liverpool as our base for our 4-day return visit to Liverpool - my favourite English city, bar none - last spring. Friday, April 10, 2015. As with most HI hostels the world over, we were impressed with what we saw as we walked in the front door of YHA Liverpool that nippy spring afternoon. The lobby/reception area was immaculately well-kept and had the most welcoming atmosphere, due in no small part to the pleasant shades of warm pastels and bold scarlet/purple of the interior, as you shall shortly see. It was the day before the annual Aintree races and, although there were more than a dozen out-of-towners waiting to check in when we arrived, we really weren't made to wait very long before getting the key to our room (which I'll show you in a bit). The front desk (which is open 24/7) was efficient and supremely-friendly. I was happy to learn that it was the same James who'd taken our booking half a year earlier (and who'd given me some useful advice on procuring Anfield match tickets) who checked us in. Nice to meet you, he said, offering a handshake. He remembers! 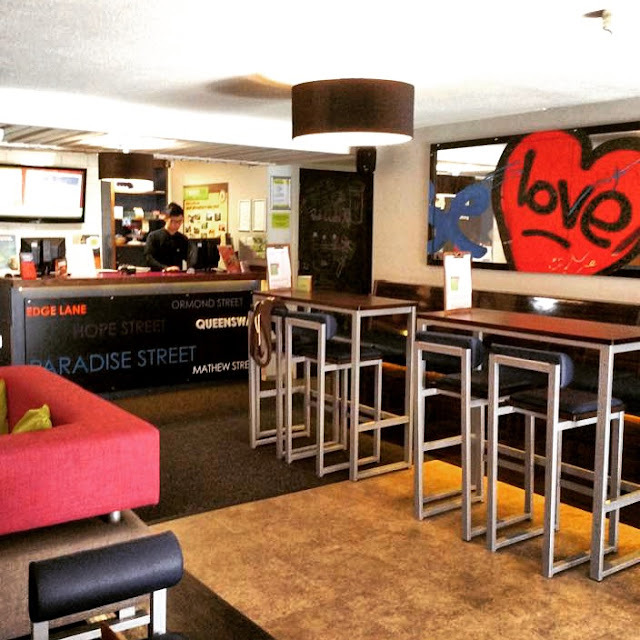 YHA Liverpool is a 4-star rated, modern hostel situated in the heart of the city. Depending on which direction you take, a 15-minute leisurely stroll will take you to the open-air Liverpool ONE complex, Chinatown or the artfully-regenerated Albert Dock where you'll find the world-famous Tate Liverpool art gallery and the Museum of Liverpool. 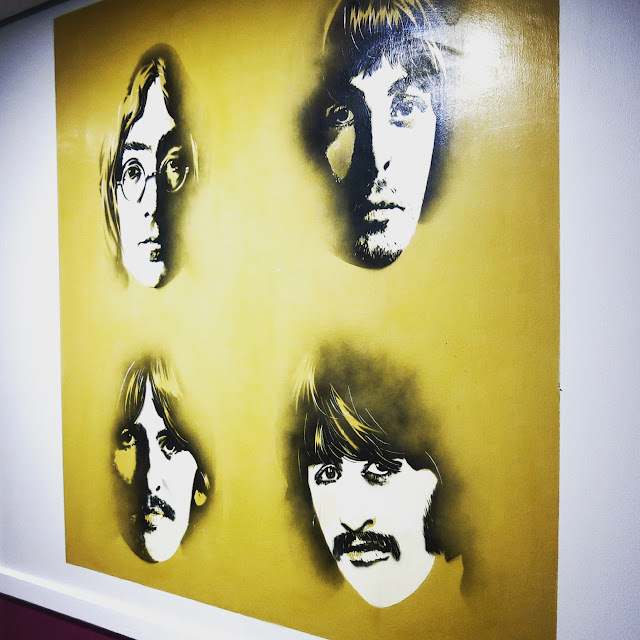 Liverpool Central railway station as well as The Cavern Club - the birthplace of The Beatles - can be easily reached by foot in less than 20 minutes, whereas bus services linking the city to the rest of Merseyside are available a short distance from the hostel. For those of you who prefer to self-cater, there's also a grocery less than a hundred yards up the street which carries a small assortment of essentials. Or if you're in the mood, Jamie's Italian is a mere 10-minute walk away on Paradise Street. 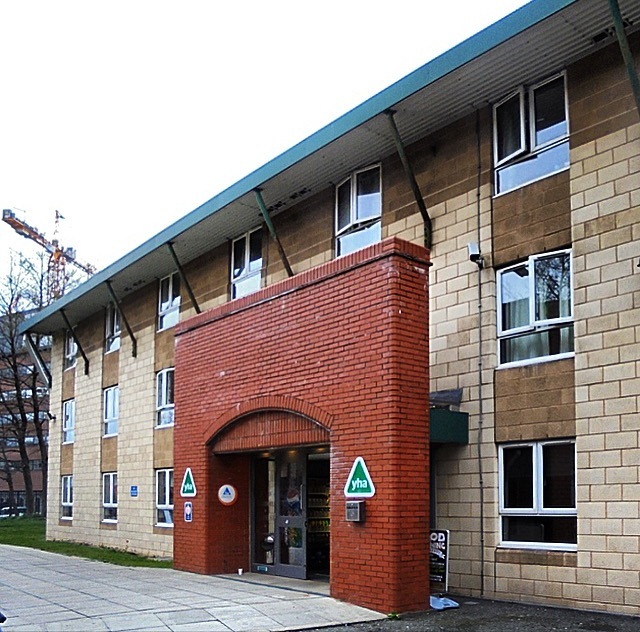 As you can see, for the price, YHA Liverpool truly is hard to beat in terms of both location as well as convenience. The internet junkies among you will be pleased to know that WiFi is available free-of-charge in all public areas within the hostel, such as the very comfortable lounge/lobby pictured above. The licensed bar here serves everything from ready-to-go sandwiches and orange juice to Americanos and Smirnoffs. 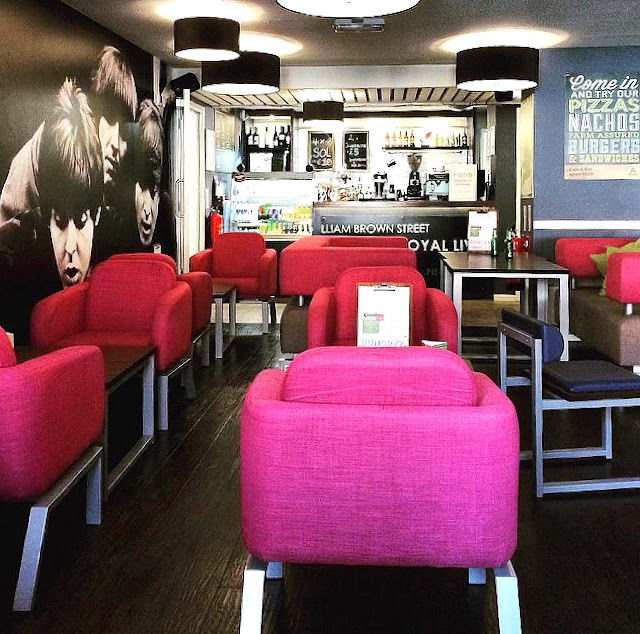 Indeed you'll be hard-pressed to find a cozier place in Liverpool to socialise at with friends and fellow travellers alike - mind you, with The Fab Four keeping a steady, intent gaze over your shoulders! 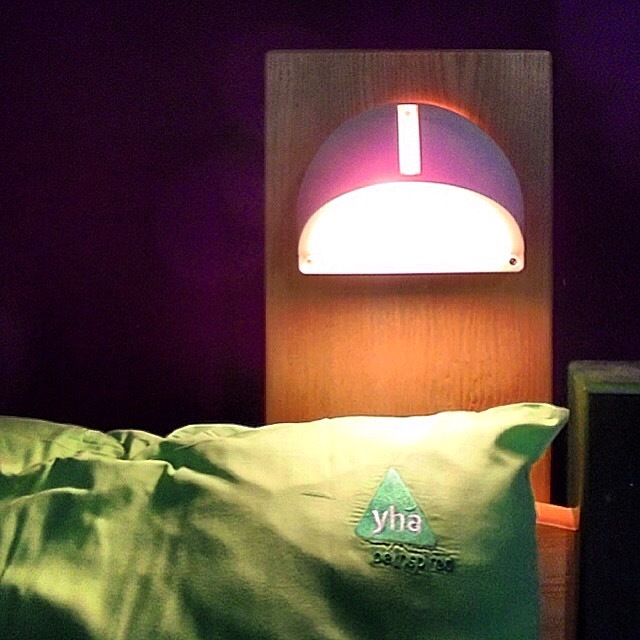 YHA Liverpool offers a wide range of rooms of various configurations. Whilst many of these come in the form of dormitories with bunk beds catering for true budget nomads, couples and families will be glad to know that they also offer private rooms for 2 to 6 persons, all with en-suite facilities. Oi Len and I were extremely lucky; we got a huge, light and airy family room to ourselves for the entire 4 nights. The beds were sufficiently comfortable and we just loved the room's bold and unique colour scheme. There's even a couch for us to lounge in - a definite novelty where hostels are concerned. Here are some pictures I took. Some of the amenities this hostel features include a library, a TV lounge, laundry facilities, luggage storage, bike store and a restaurant that serves breakfast and dinner. On the ground floor next to the bar is a spacious communal kitchen and dining hall for self-catering; breakfast is served here. And speaking of breakfasts, here's what's included in our room rate; a generous full English with free flow of coffee and tea. The only thing missing was probably black pudding but I suspect most won't raise hell over this. If you wish to stay in at night, the kitchen offers a limited, reasonably-priced range of meals which we found to be really quite decent. 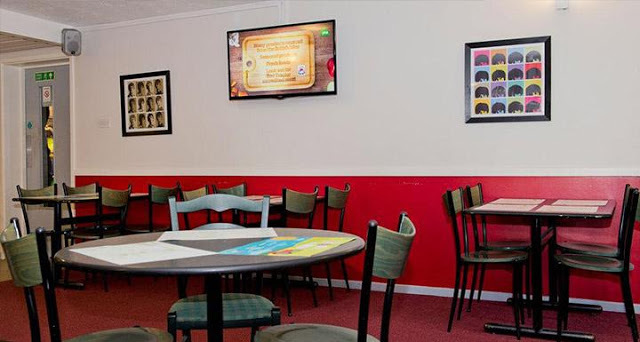 Served in the lounge as well as communal area, choices range from just a soup or burger to hearty vegan and meatatarian meals for under £10. Authentic English fish 'n' chips is also on the menu. 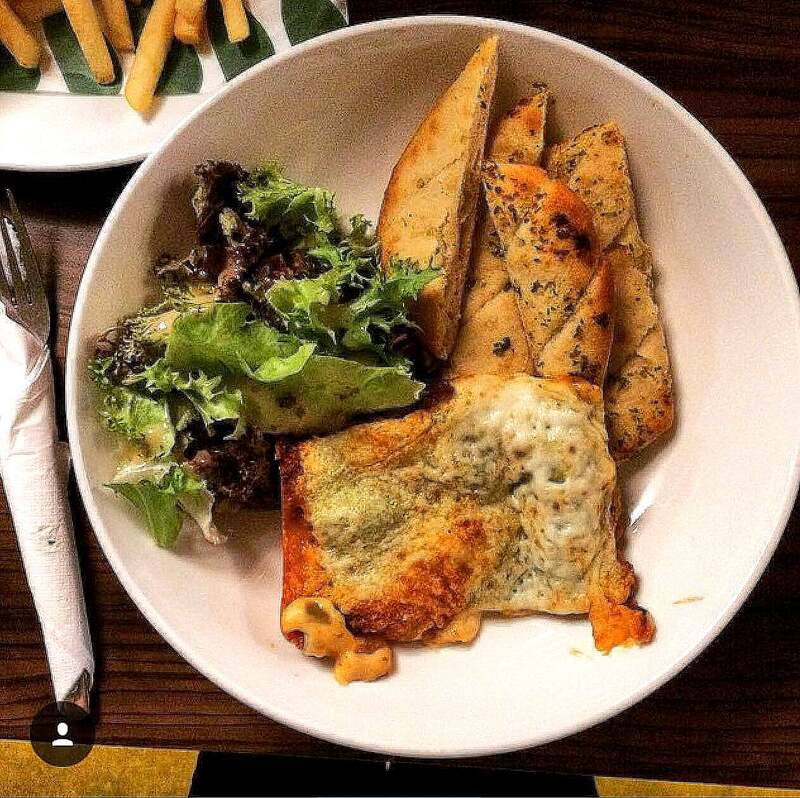 Fried lasagna with fries on the side; yum! Unless things like personalised concierge service or having chambermaids clean your room every day are important to you, YHA Liverpool ticks all the boxes for travellers looking for a home away from home. Remember this is a hostel, and the spirit of hostelling can only be understood after it is experienced. It's a community thing and, after having stayed in a good few hostels the world over for nearly 16 years, I can safely say YHA Liverpool ranks up there with the best. Its location is excellent and facilities equally so. More importantly, the staff here are friendly and their level of service is absolutely top notch. Truth is, my wife and I could find no wrong with the place and we unreservedly recommend YHA Liverpool to anyone who wishes to visit the beautiful city of Liverpool on a budget. Trust us; you'll love it! 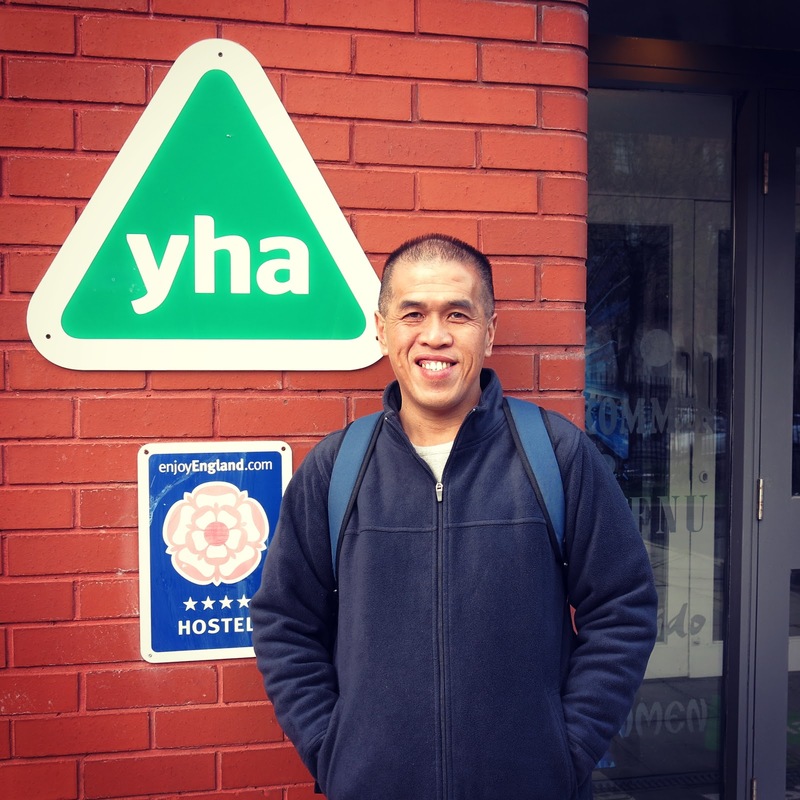 Yours truly at YHA Liverpool (April 2015); I'll be back. I dedicate this blog post to James, the friendly staff from NZ at YHA Liverpool's front desk; top bloke. You - through your supreme friendliness, professionalism and occasional looniness - made our stay a most enjoyable and memorable one. Thank you and keep it up.... mate! 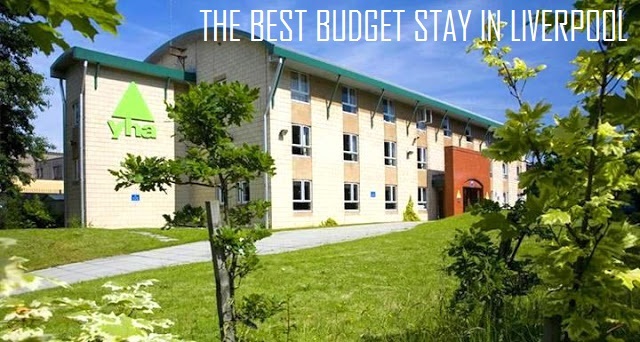 Everyone wants budget accommodation but it is not that when you hire a room at discounted rate while it is what when you take the most high-end accommodation at very nominal charges at great locations. There are lots of sources to get such quality stuff such as accommodation south hedland that can make it possible in their best way. 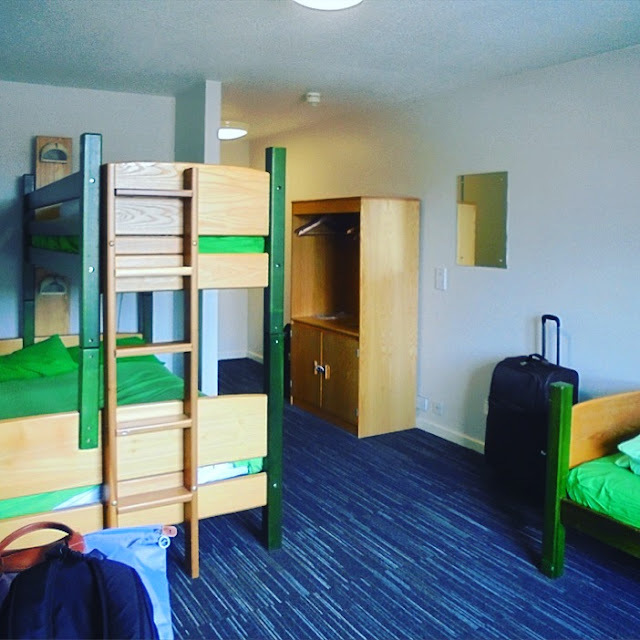 Single or dormitory accommodation: There will be single and dormitory accommodations available in the bunbury and one can avail them. The only thing to be done is to search first the best among the available options.